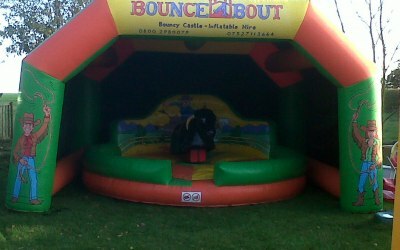 We hire Rodeo Bulls/Reindeers, Surf Simulators and action games such as Bungee Run, Human Table Football, Gladiator Duel and many more. 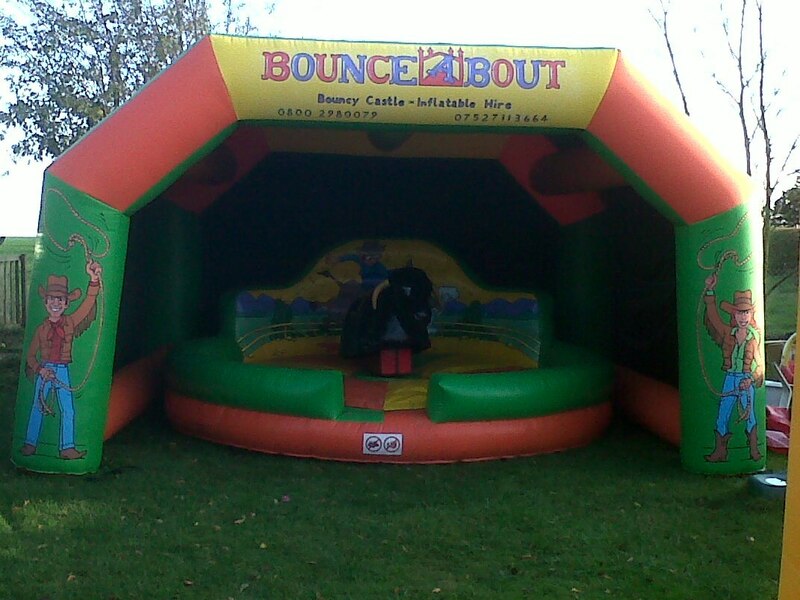 We provide Bouncy Castle hire for all ages as well as Mega Slides and Fun Runs. In addition we also offer Popcorn, Candy Floss and Slush Machines. Get quotes from Bounceabout and others within hours.